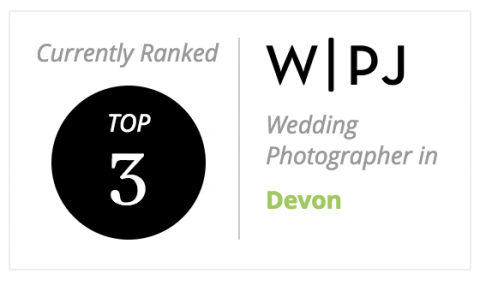 A news update: I’ve just won another documentary wedding photography award from the WPJA. ‘The WPJA hosts multiple wedding photography contests each year, awarding only the most captivating and engaging photos’. I’m very pleased to say that this latest brings my total to three so far this year. There are loads of awards floating about for wedding photographers and wedding suppliers in general. Some are based on how large your advertising spend is, some on client comments, some are simply popularity contests on social media (vote for me , vote for me). Some, like the WPJA awards are based on voting by a jury of peers (though to call pulitzer prize winning judges my peers may be a stretch). But it’s particularly pleasing to have my documentary wedding photography well received by a peer group. This image is one from Mei Mei and Andrew’s wedding at the Latimer Estate in Buckinghamshire which I had the pleasure of assisting at recently. 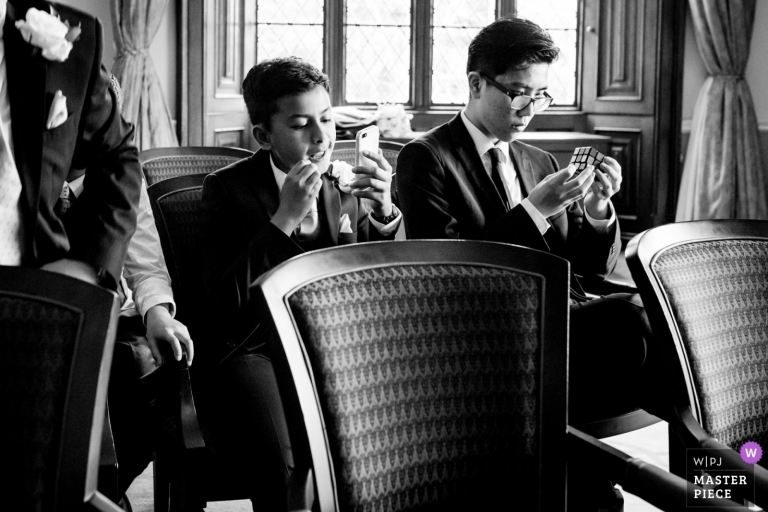 My previous blog post shows more documentary wedding photography from the day. As an aside I noticed when looking at my profile page on the WPJA site I notice that it’s now sporting a nifty new element (below). A new badge for the front page perhaps! One can never have too much ‘bling’. I must point out though that although I’m based in Devon I am more than happy to travel pretty much anywhere for the right people. If we’re a good match for each other then I’ll be there. All you have to do is ask. If you fancy having your wedding photographed by an award winning documentary wedding photographer, please do get in touch.